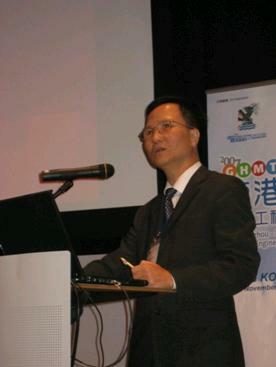 We have pleasure to have invited Professor Yun Sik KWAK, an expert in the eHealth Record Information Standards, who is now serving as the Chairman of ISO Technical committee on Health Informatics (ISO/TC215) and as the Professor of Medical Informatics of Kyungpook National University of South Korea, as our Honorary eHR Information Standards Advisor. Prof Kwak would give us invaluable advices and comments on whether the proposed eHR content & information standards are implementable, what would assist the adoption of the proposed standards, and how it could be improved. Prof Kwak has visited HK in mid Dec and conducted two lectures on the Health Informatics Standards and International Development of Health Informatics Standards on Dec 16 and 19 respectively. 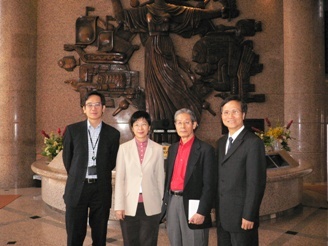 The Contract Signing Ceremony for the Project on Validation Platform for eHR Data Standards Conformity was held on 12 December 2008 at Hong Kong Productivity Council. This proposal was agreed and sponsored by the Food and Health Bureau and the Office of the Government Chief Information Officer of the HKSAR Government. 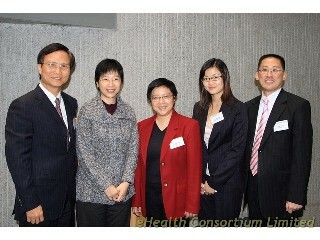 Public and private health care organizations were invited to collaborate in this project. 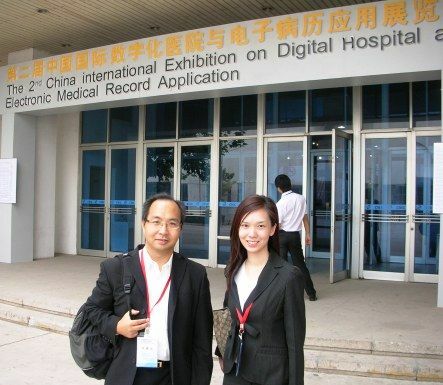 After a round of fair tender and selection process, the project was awarded to PCCW Solutions Limited and they signed the contract with eHealth Consortium. The Healthcare Reform Consultation Paper released on March 13. The initiatives are to reform the healthcare market structure to promote greater public-private partnership, to develop a territory-wide electronic health record system. These are projects the eHealth Consortium is currently developing. Every member in the society is a stakeholder. 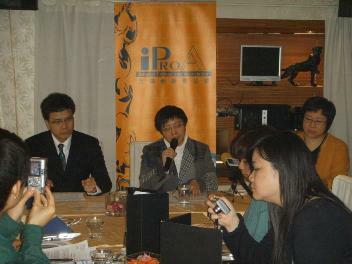 Dr Winnie Tang and Mr. Ray Cheung represented the eHealth Consortium to respond to media. It was a great honour to have Mr. Frederick Ma Si-hang, JP, Secretary for Commerce & Economic Development, the Government of the HKSAR and key executives of major associations to be the guests in the Opening Ceremony. 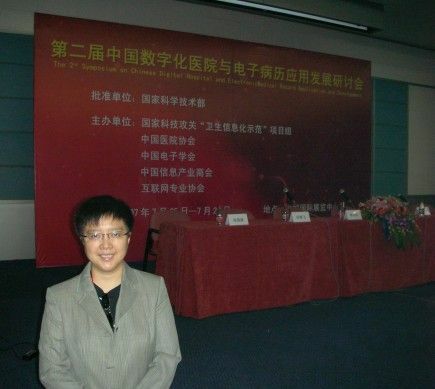 We had commissioned Hong Kong University to conduct a study to look into the attitude of private sector and the view of whether they have any barrier on the complementation of computerization particularly in ePR and the sharing of clinical information. The report has been officially used as our reference material. Recognizing the important role of information and communication technologies in support of healthcare, the Consortium organized a roundtable, entitled “Future Strategies for Developing a Common Interoperable Electronic Health Record System in Hong Kong”, to ascertain the needs of health services providers and define possible solutions to jump-start eHealth adoption in the private sector.